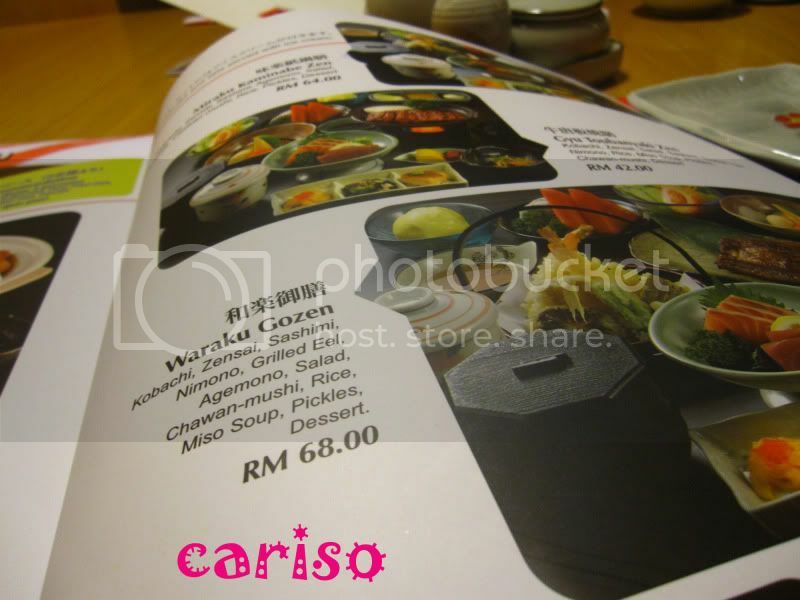 Waraku Gozen RM68+ . I personally felt that this one definitely 'fight toh' Kampachi one. 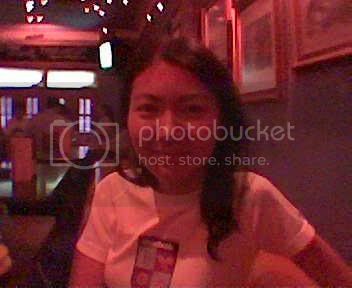 Scroll down for proofs. 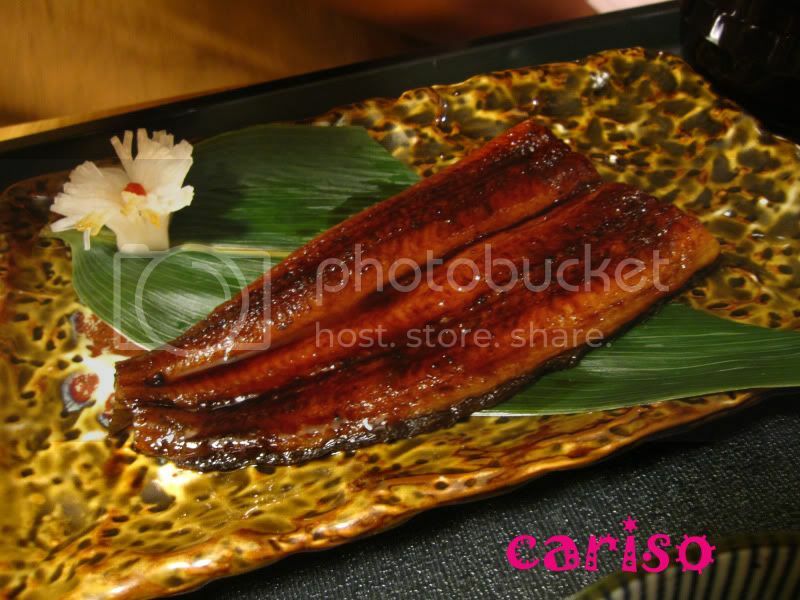 For those who would like to have Eel only (w/o Sashimi & Tempura), there is Unagi Kabayaki Zen @ RM60+. 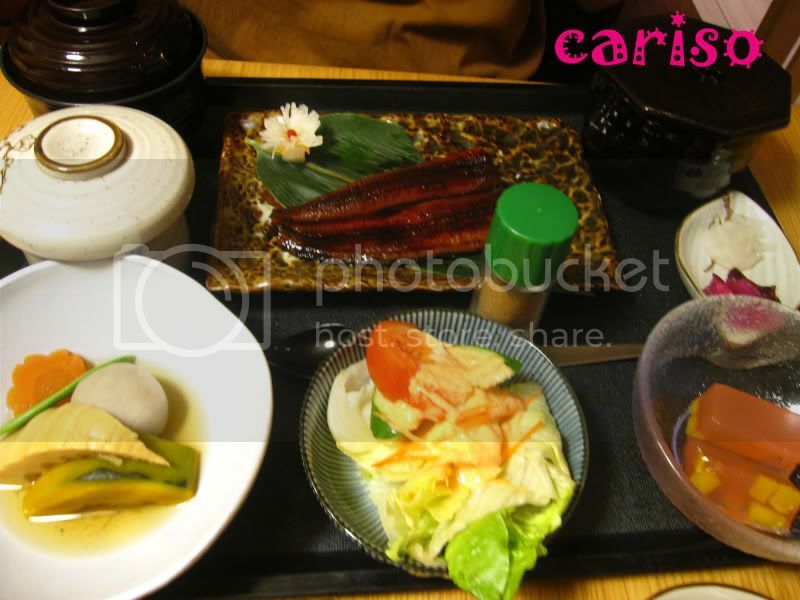 Waraku Gozen : Main dishes are Eel + Sashimi +Tempura. 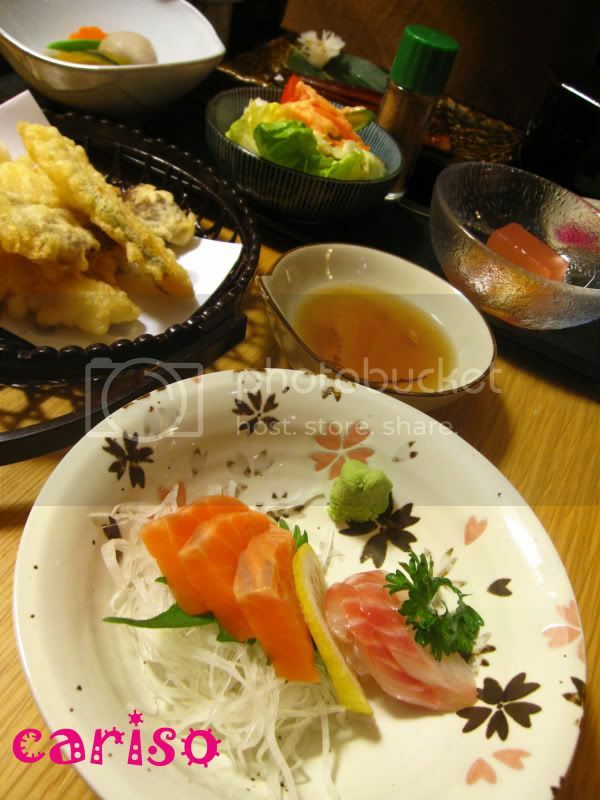 6 slices of sashimi. Tempura. Salad. Vege. Chawan Mushi. Miso Soup. Rice. Jelly (we had this on that day instead of fruit). 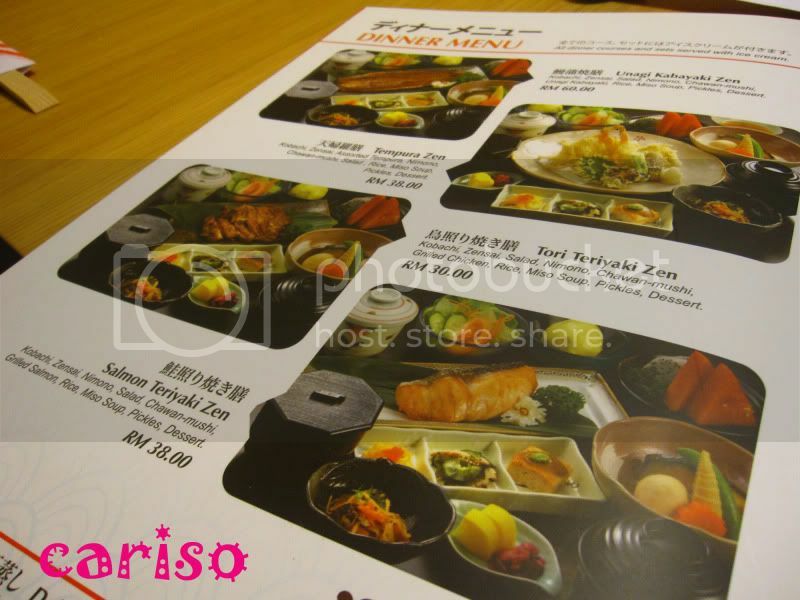 Salmon Teriyaki Zen RM38+ (Main dish : Salmon). Take note of that jelly on top left corner, it's a NONO. Hop to Miraku G-Hotel Set Dinner for full view of this post. Segafredo New Menu - Oops! 日本新街豬什粥 (Chee Chap Cheok ) - Good ah!